Finally a food post! 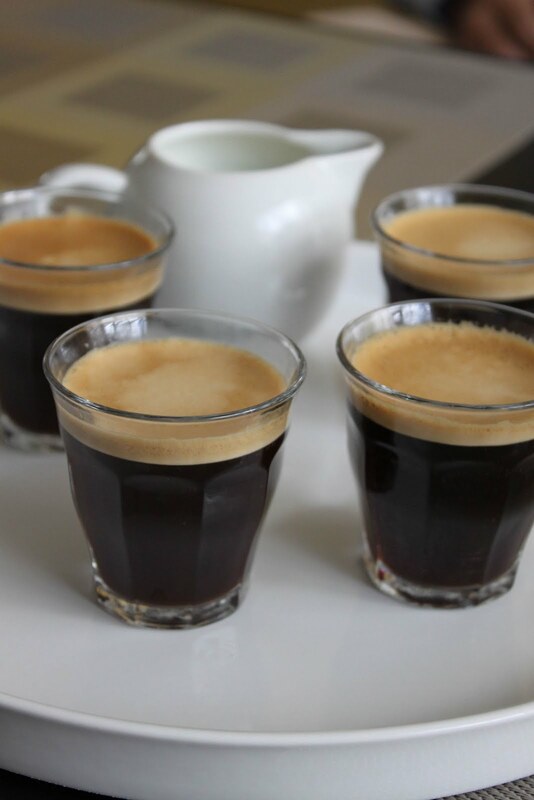 It will be a quick one since I am about to head to bed, but that’s ok because this recipe is super easy and delicious. I made it while Q was napping, when my mom was coming over for lunch. Of course, by the time we were ready to eat, he had woken up and I ate the tarte one-armed with a fussy baby in the other arm. This did not, however, make the lunch any less tasty. All you need is a frozen puff pastry dough, some pesto, 2 heirloom tomatoes and some parmesan cheese. Preheat oven to 400 degrees. Roll out the dough and press it into your buttered pan. Spread pesto on the bottom (I always keep ice cubes of pesto in my freezer for last minute pesto fixes…I think I used 3 cubes for this). 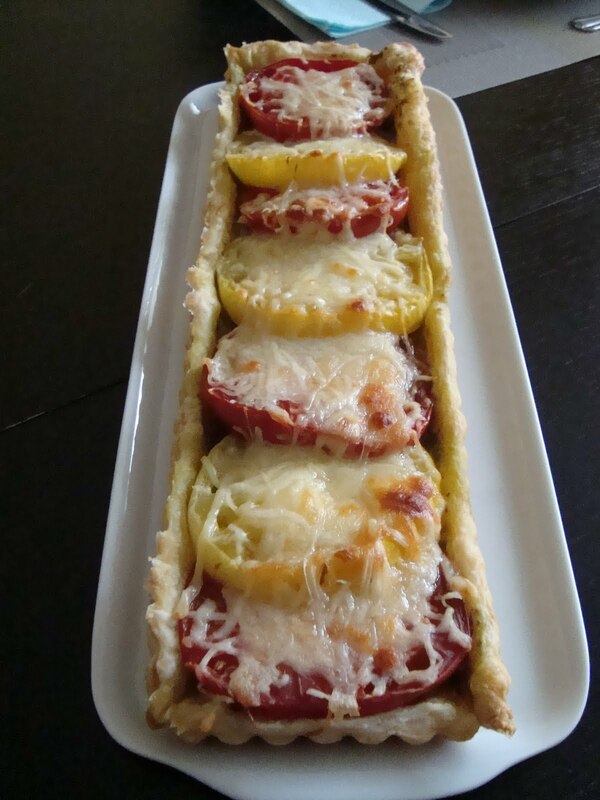 Cut the tomatoes into thick slices and lay them in the tarte. Sprinkle with parmesan cheese and bake for 15 minutes. Then lower the oven temp to 350 and bake for another 10-15 minutes…until the puff pastry and parmesan are golden. Remove from the oven and allow to cool for 5 minutes or so. Serve and enjoy! p.s. I apologize to all readers who do not live in California…I realize that a post about heirloom tomatoes right now is a little late for you. Really, I’m not trying to rub it in that we are still enjoying tomatoes here. This entry was posted in easy cooking, tomatoes, vegetarian on October 25, 2011 by seedsowingmama. 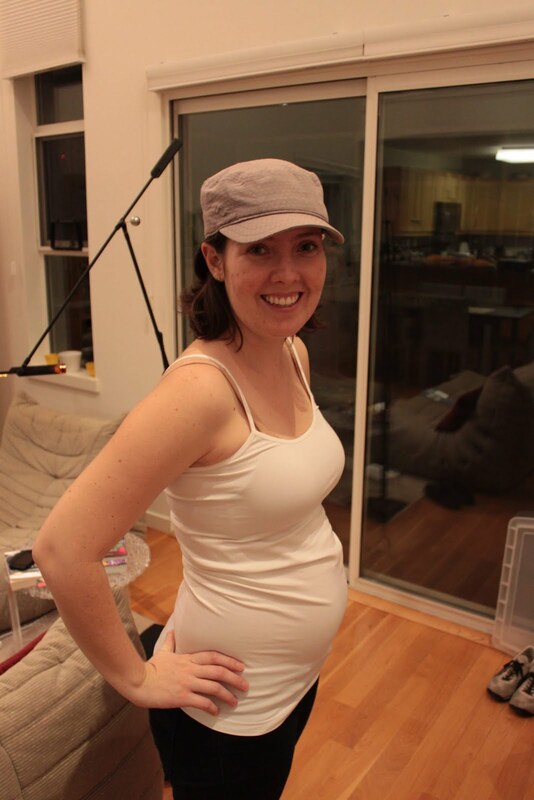 January 16, 2011- I am so excited to finally be able to share our wonderful news….I’m pregnant! I’m 16 weeks along and expecting our first baby in late June. We can’t wait to meet him or her! 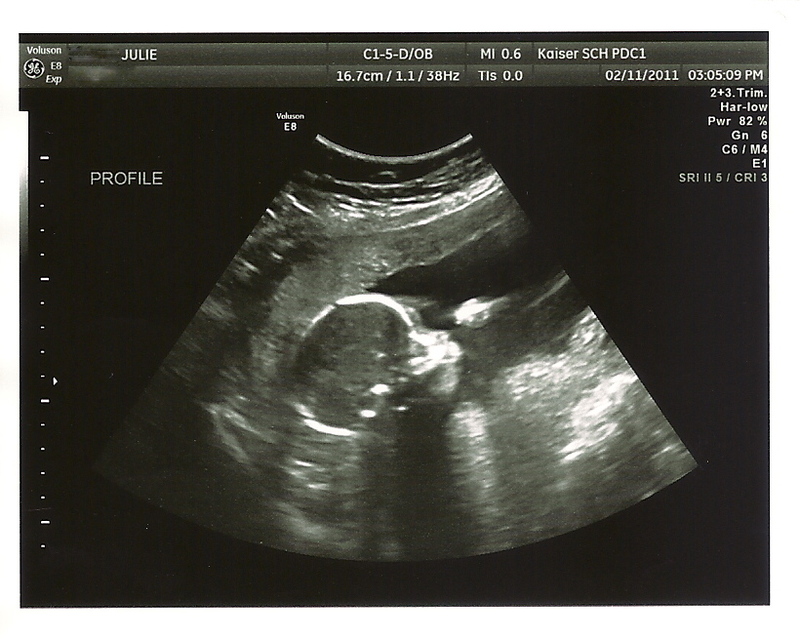 February 11, 2011- We had our 20 week ultrasound today and found out we’re having a baby boy!! 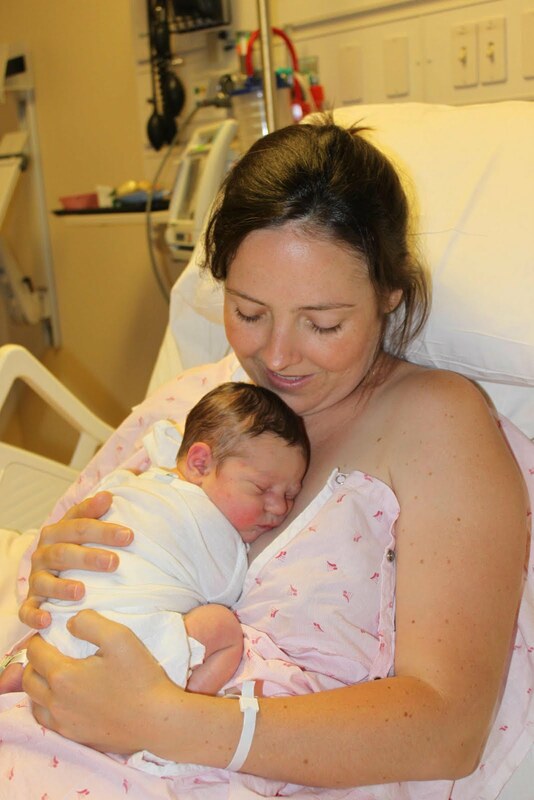 We were shocked…for some reason we fully expected this little bundle to be a girl, but we’re thrilled either way. 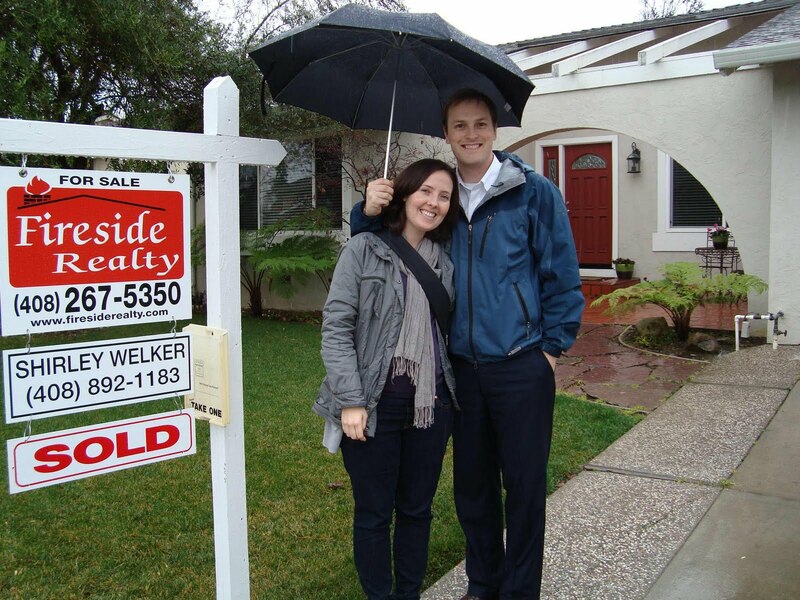 February 24, 2011- We closed escrow on a house today. It’s in a cute neighborhood of San Jose and we love it! Now we have room for our growing family. 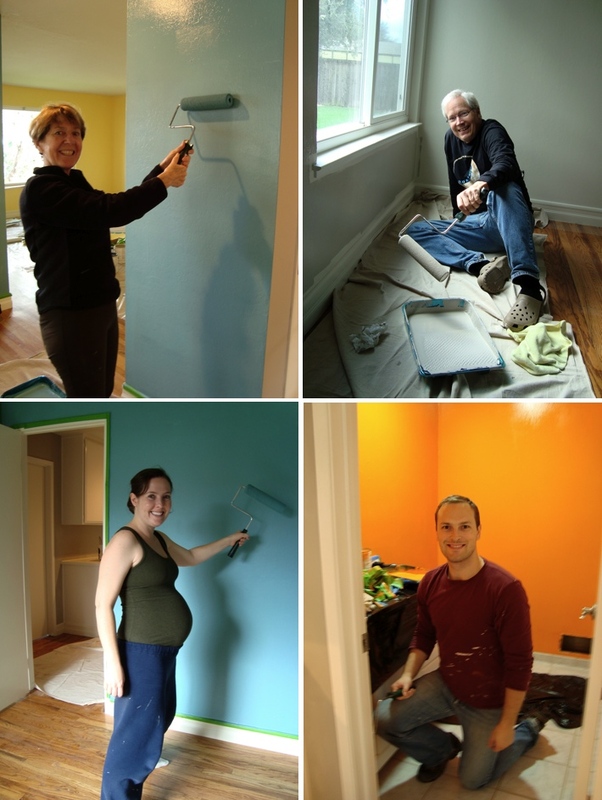 Most of March 2011- We’ve been hard at work painting our new home. We haven’t moved in yet because we hope to have it all painted before filling it with all our things. 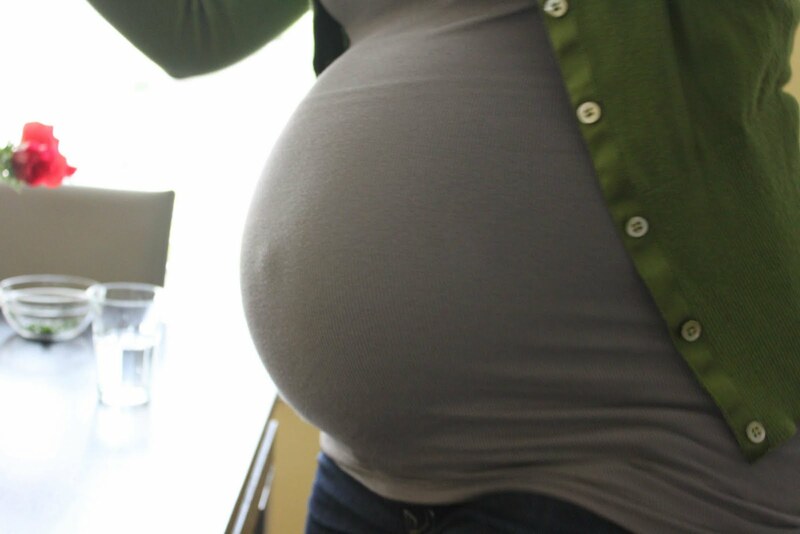 Don’t worry…we’re using no-VOC paint so preggers is OK to paint. April 1, 2011- We moved into our new house today. Thank you SO much to all our wonderful friends who lent a helping hand (and very strong upper bodies) to move all our things. You are amazing! No pictures from today, unfortunately…you’d think I’d have had time to do that considering no one let me lift a thing. April 30, 2011- We had a housewarming party today to welcome our friends and family to our new home. We purposefully set this date to force us to be all moved in a settled by the end of the month. It was quite a feat but we got everything done and had a great time. Thanks to everyone who came to help us celebrate! May 1, 2011- Part of the “getting ready for housewarming party” last month was finishing up the nursery. We got some stencils to paint a farm theme on the walls. We love how it turned out! May 8, 2011- Finally a foodie-related one for you. Today is Mother’s Day! Since I am not technically a momma yet, I made lunch for my mom (and dad and husband) today to thank her for being a wonderful mom! 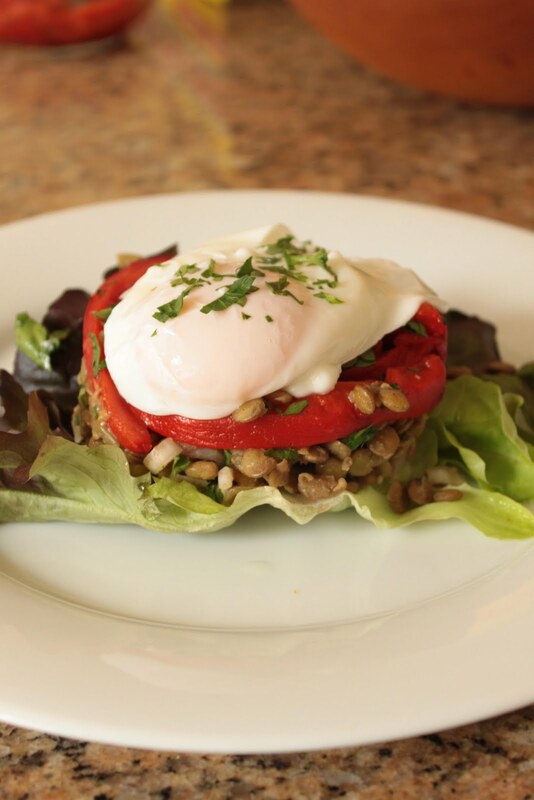 We had a lentil salad on a bed of butter leaf lettuce, topped with roasted bell peppers and a poached egg. Turned out pretty tasty. June 18, 2011- Father’s Day! I went significantly less fancy for today’s breakfast, but hey…give me a break. I’m 9 months pregnant. 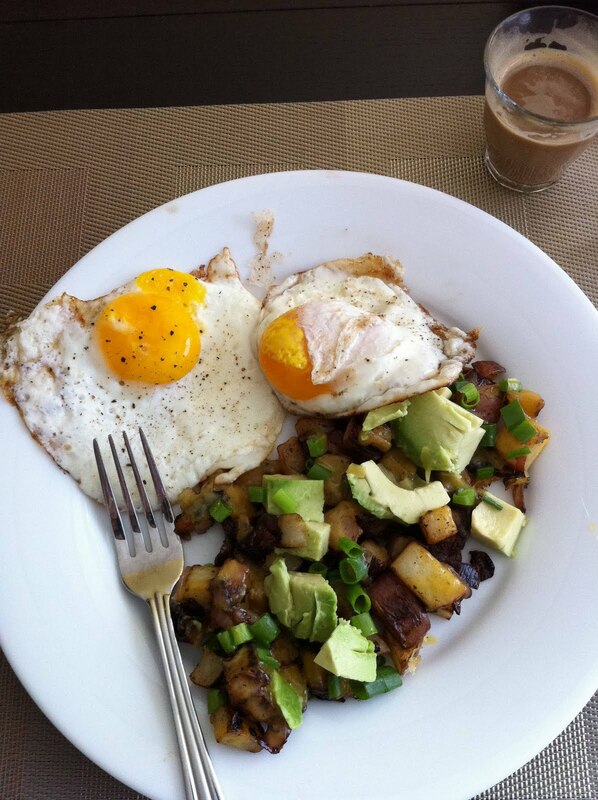 Plus, this is one of Trevor’s favorite breakfast dishes- sauteed potatoes with onions, cheese and avocado with eggs on the side. Mmm! 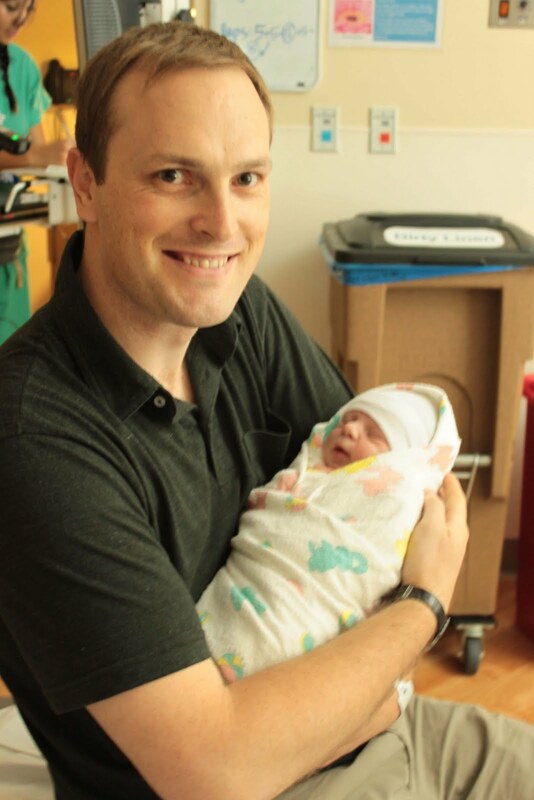 June 26, 2011- Our sweet baby boy, Quentin, was born today at 8:36am! He is absolutely perfect and we are completely in love. 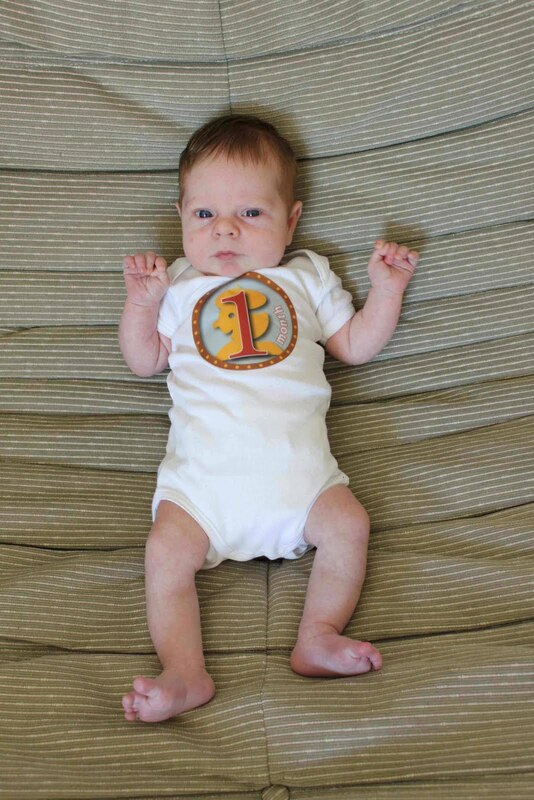 July 26, 2011- Quentin is 1 month old today. The last month has been wonderful, albeit more than a little tiring. But wonderful all the same. Little Q is starting to look at us more and pay attention to momma’s voice. He loves to nurse and to cuddle. He loves to sleep on our chests. 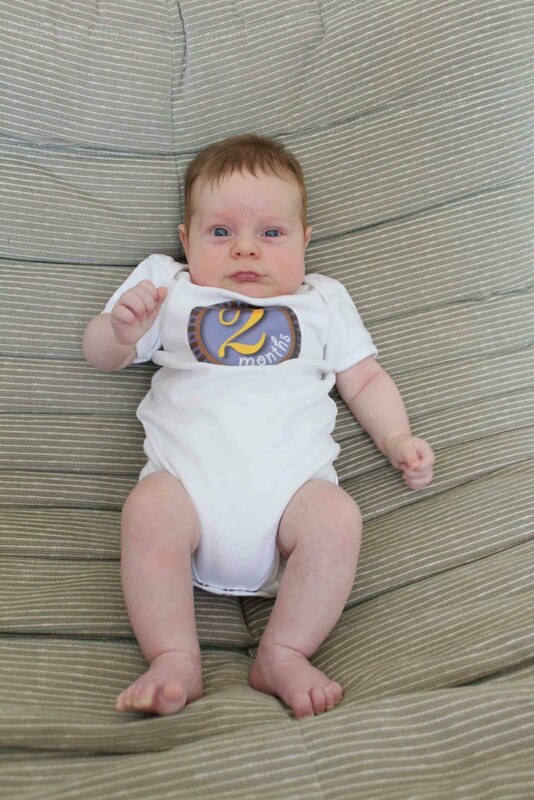 August 26, 2011- Quentin is 2 months old today! He started giving us smiles a few weeks ago, but he sure makes us work for them! He’s been smiling and giggling in his sleep since he was 3 weeks old, but isn’t ready to giggle yet while awake. He is getting so strong already and is looking like he might roll over any day now! 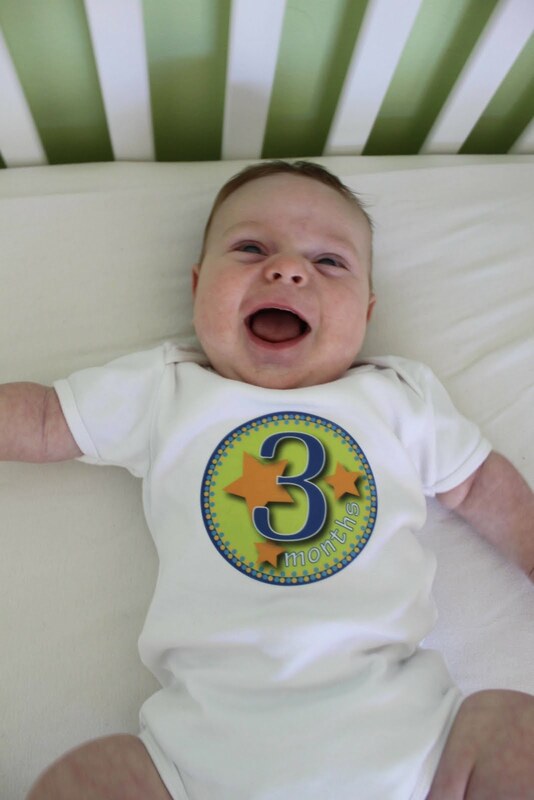 September 26, 2011- Quentin is 3 months old today. He rolled over 2 days after his 2 month birthday. He kept doing it for a few weeks and then decided he’d had enough of rolling over and stopped. That’s ok though…we’re getting tons of sweet smiles now, especially when he first wakes in the morning! 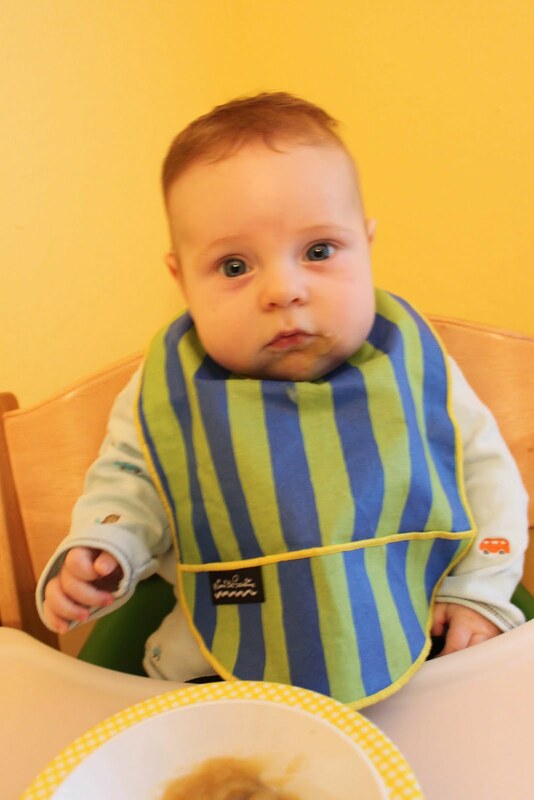 October 12, 2011- Quentin is 3.5 months old and already getting his first taste of apple sauce. 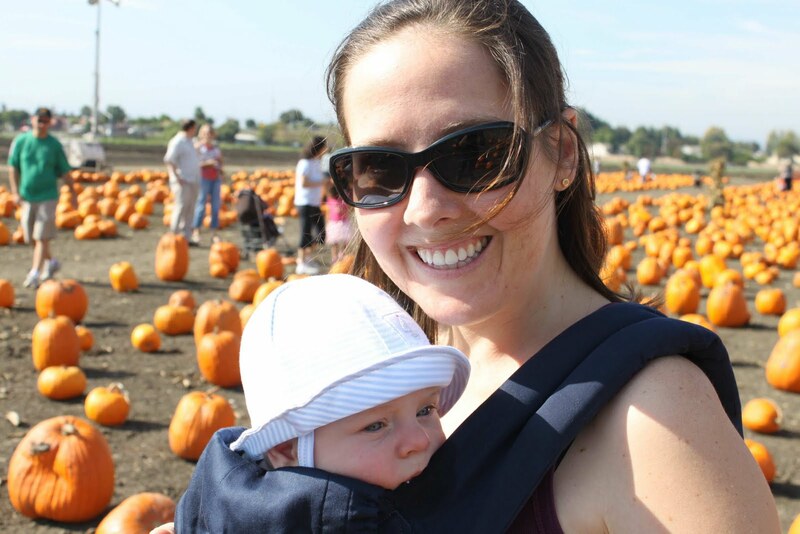 This was definitely not the plan…we were going to wait until 6 months (as recommended by the WHO), but our little man has reflux and kept spitting out his medicine, so his nurse practitioner suggested hiding it in a little bit of applesauce. 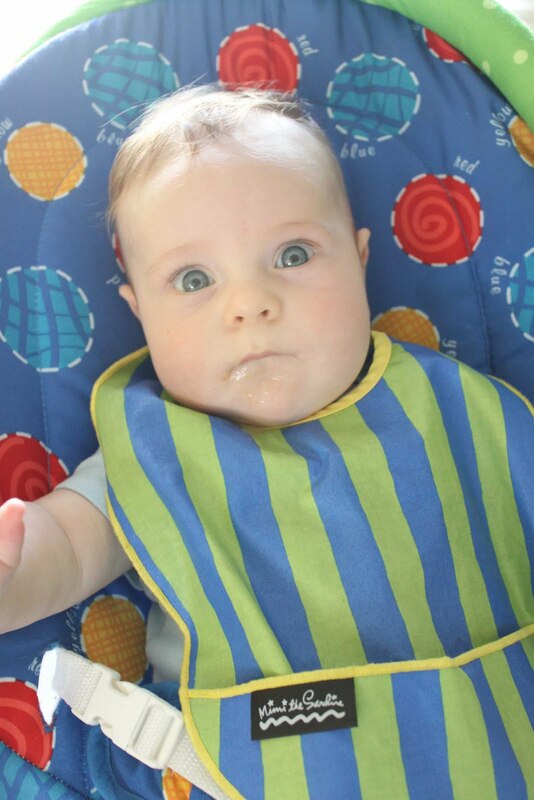 The first day, he was very confused about what this foreign substance entering his mouth was. By the second day, he was taking my hand to help me shove the spoon in his mouth. He is quite a fan of applesauce. Must be because we all went to an apple orchard to pick the apples together and then momma made and frozen the sauce into baby-sized cubes. Lucky boy! 2nd taste of applesauce- big success! 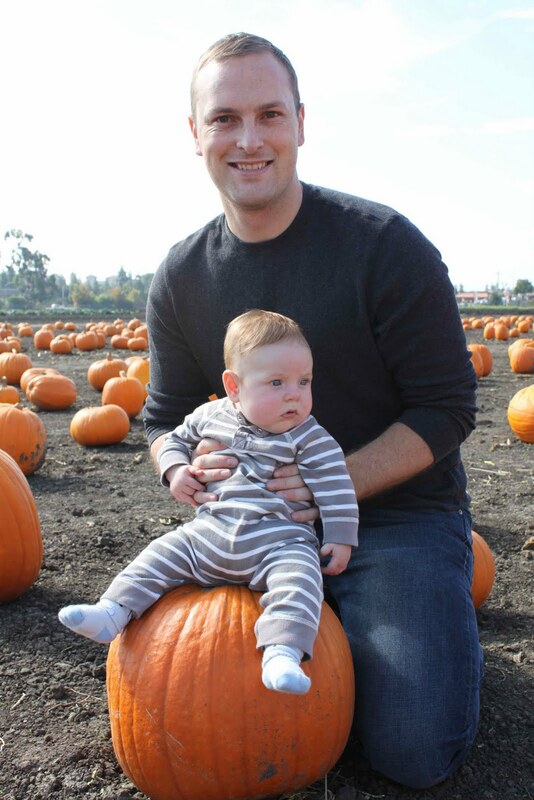 October 15, 2011- Today we took Quentin to the pumpkin patch to pick out his first pumpkin! He was pretty intrigued by the sea of orange surrounding him, and all the other kiddos running around looking at pumpkins. Alrighty, I hope you enjoyed my collection of “mini-posts”! It has been quite an exciting 10 months since my last post…hopefully I wont neglect fraises et tartines for another 10 months. I have recently started taking pictures of my culinary creations again, and while they’re not quite as complex as in my pre-baby days, we’re still eating pretty well around here. Cheers! This entry was posted in announcement, photo, recap on October 15, 2011 by seedsowingmama.